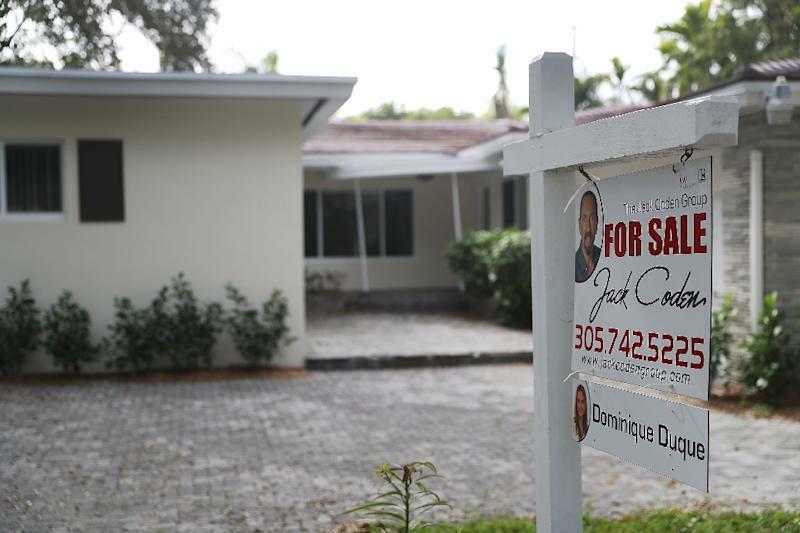 Washington (AFP) - Sales of existing homes in the United States fell in July for the fourth straight month, hitting the slowest pace in two years, according to an industry survey released Wednesday. With 77 straight months of price increases, would-be homeowners were finding a tight market difficult to navigate amid general weakness in the housing sector, according to the National Association of Realtors. "Too many would-be buyers are either being priced out, or are deciding to postpone their search until more homes in their price range come onto the market," NAR Chief Economist Lawrence Yun said in a statement. The result suggested the softening housing sector would contribute little to otherwise robust US economic growth. Sales of single-family houses, townhouses, condos and co-ops fell 0.7 percent last month to an annual rate of 5.34 million, seasonally adjusted, slightly undershooting analyst forecasts. The median price rose 4.5 percent compared to July of last year to $269,600. Inventories of homes on the market fell 0.5 percent to 1.92 million houses for sale, which was unchanged from the year-ago period. More than half of houses sold in July were snapped up in less than a month. Rising mortgage rates, tight supplies and recent changes to property taxes have driven prices higher steadily and made owning a home more expensive, putting home-ownership out of reach for many. Analysts say rising input costs and scarce labor have slowed construction and limited supplies.